Wildlife-film.com Feature Page - Project Wild Thing Released! David Bond is a filmmaker and a father. Things have really changed since he was a kid. His children are hooked on screens and don't want to go outdoors. They want iPads, TV and plastic toys. The marketing departments of Apple, Disney and Mattel control his children better than he can. Determined to get them up and out, David appoints himself as the Marketing Director for Nature. With the help of branding and outdoor experts, he develops and launches a nationwide marketing campaign to get British children outside. But the competition is not going to lie down and let some upstart with a free product steal their market. PROJECT WILD THING is the hilarious, real-life story of one man's determination to get children out and into the ultimate, free wonder-product: Nature. 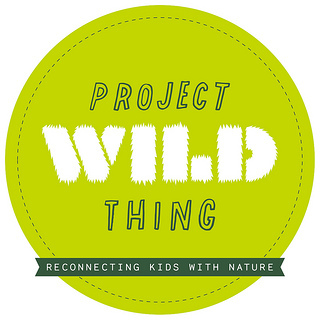 PROJECT WILD THING is an ambitious, feature-length documentary that takes a funny and accessible look at a complex issue, the increasingly fragile connection between children and nature. Contributors include: naturalist CHRIS PACKHAM, Professor AGNES NAIRN, writer and environmentalist GEORGE MONBIOT, scientist JAAK PANKSEPP, writer JAY GRIFFITHS, Professor MICHAEL DEPLEDGE, advertising guru MICHAEL WOLFF, and brain scientist Prof. Baroness SUSAN GREENFIELD. 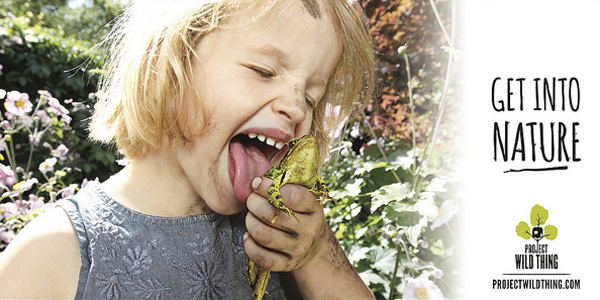 The release of the film will coincide with the launch of an ambitious, film-led campaign, PROJECT WILD THING: RECONNECTING KIDS AND NATURE, bringing together organisations, companies and individuals to get children outdoors, enjoying the benefits of nature. 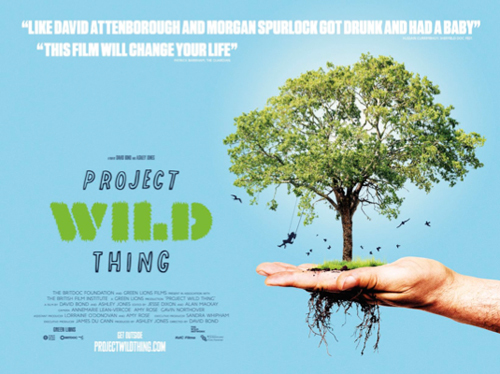 PROJECT WILD THING is directed by and stars David Bond (ERASING DAVID) and is produced by Ashley Jones (both of Green Lions). The film's executive producer is Sandra Whipham for BRITDOC. 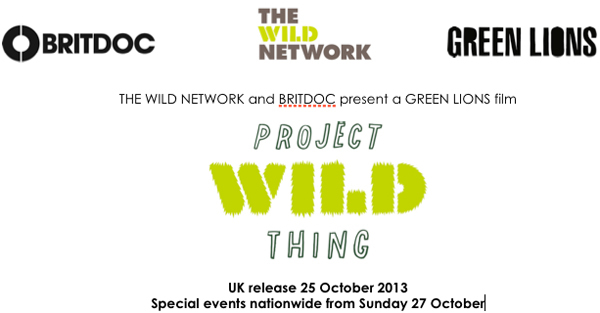 PROJECT WILD THING - official trailer from Green Lions.